Finally 40. | EAT MY PLANTS! 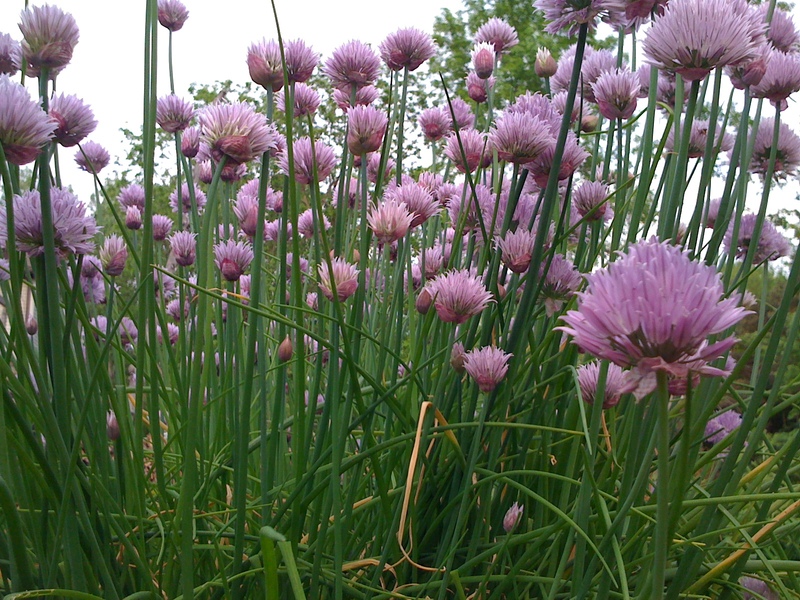 Soon we’ll be seeing the first of the Chives. I also still have Oregano, Hot Oregano, Thyme, Rosemary, Garlic Chives, and Chives in the beds that survived the Winter. I prepped the shed yesterday for starting the seeds under lights. I’m a few days behind getting the Cabbage, Broccoli, and Cauliflower started. What we have to look forward to. Since there are no pesticides or manure being used, you can eat while you pick. Here’s what made it into the house that day. There’s a lot more to be said about the list of food here. Each vegetable deserves it’s own post. 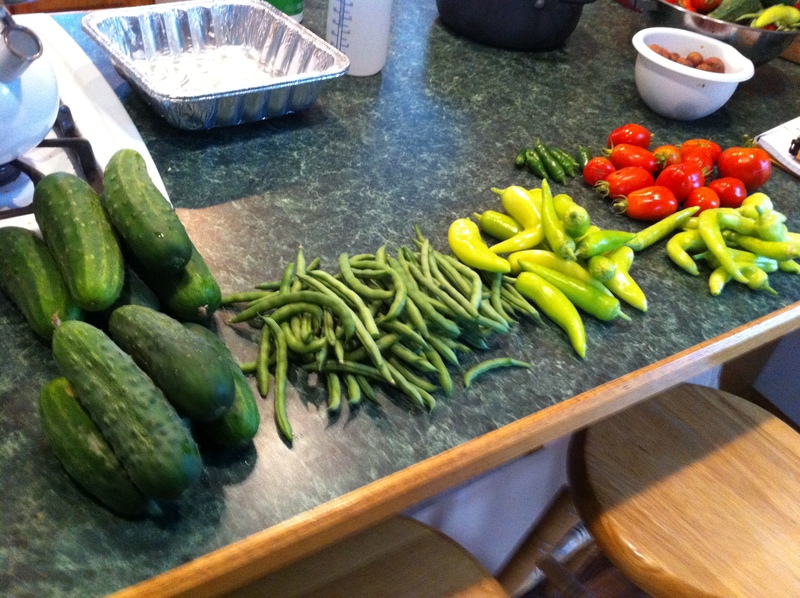 Not to mention, I haven’t even mentioned all the bulbs and flower seeds I harvested from last year, yet. ← Paging Dr. Ed Smith. Paging Dr. Ed.